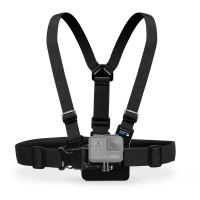 GoPro cameras are great at filming action int he mountains and snowboard and ski sports. 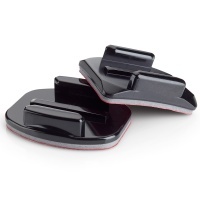 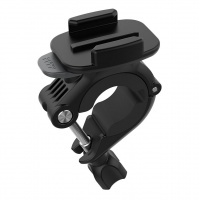 But if you want to do more than just pop a helmet on your head then look at our alternative snowboard mounts to get a different angle on your holiday footage. 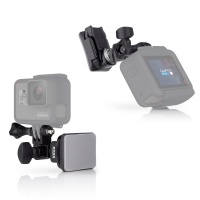 If you have any questions over mounting your GoPro onto your snowboard or skis or how to get that amazing travis rice shot then please contact us as we should be able to advise the best mount for you. 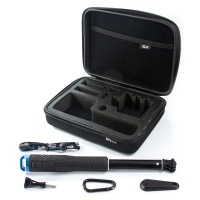 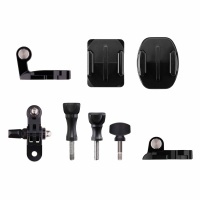 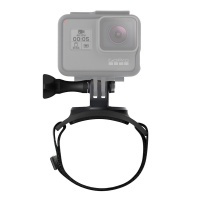 The GoPro helmet front and side mount has all the bits to fix the camera onto the side or front of a helmet or any other vertical surface you want to fix to? 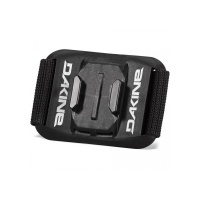 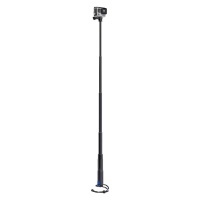 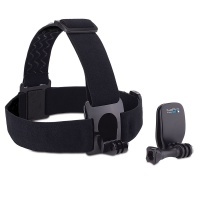 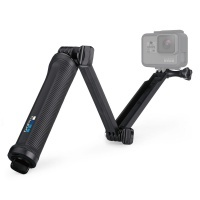 This Dakine Shoulder Strap POV mount gives a unique low profile camera angle to help deliver great footage with your GoPro or compatible camera.